Vigorous plant, good disease tolerant, have fruit all year round, very prolific fruit. 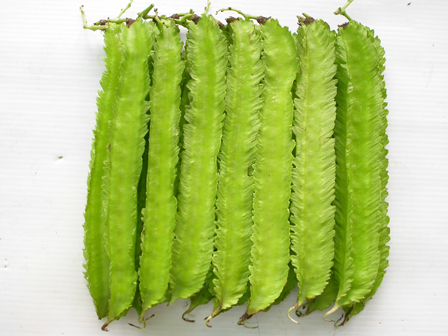 Green fruit, length 15-17 cm, diameter 3 cm, firm, good taste. First harvest at 65-70 days after sowing.